Would you like to join our team? Fill in an application and we will contact you if any suitable vacancies open! Although we have a dedicated staff of qualified personnel at The Oak Foundation and Little Stars Nursery, the volunteer help we receive is absolutely crucial to the smooth running of our services. From volunteer carers and drivers through to office interns and school children on work placements, we couldn't do what we do without their help. 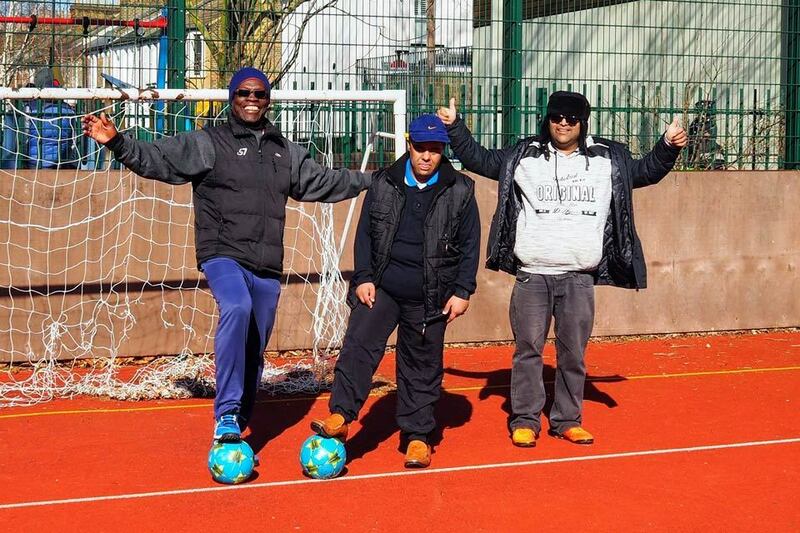 As we are a community-based organisation that has been active in Waltham Forest for 28 years, most of our volunteers are referred to us by our service users and their friends, family and carers. We provide our volunteers with the same training opportunities that are available to our paid staff. So it's a great opportunity to get some experience and qualifications if you are considering a career in community-based support services. All of our volunteers are required to undergo a DBS check to ensure that only suitable people are working with vulnerable groups, including children and adults with disabilities. We have links with local schools across Waltham Forest through which students can complete their two-week work experience placements. This is a great learning opportunity for anyone considering a career in the third sector. We provide children with a work plan and close supervision. Most of the students who have completed a work placement with us stay on as a volunteer at the end of their placement. Get in touch to discuss our work experience placements. Subscribe Get the latest news and updates about our services and volunteering opportunities. Donate Support the vital work we do in the community by making a donation. Thanks!